This tour gives you a glance at Hue’s major historical sites such as Hues’ monument complexes and others local daily outdoor activities such as Hue boat trip on Perfume river, explore hue by bicycle. 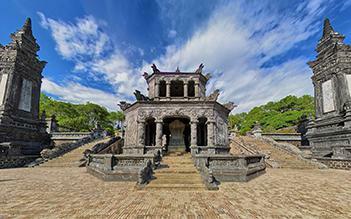 see more	This tour gives you a glance at Hue’s major historical sites such as Hues’ monument complexes and others local daily outdoor activities such as Hue boat trip on Perfume river, explore hue by bicycle. 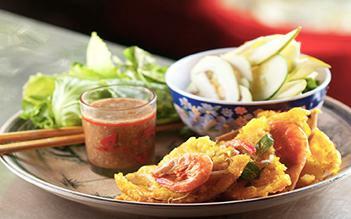 the travelers cannot miss chance to enjoy the local food, the street food of Hue and to discover its cuisine culture with Hue culinary tour. You have an opportunity to visit Exhibition Center, discover the top of Bach Ma with a height of 1450m above the sea. 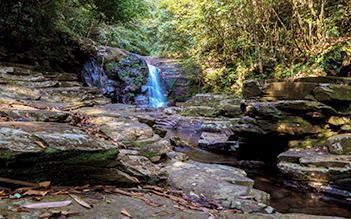 This trip is designed to take you to the best site of central Vietnam, which has been promoted as the World Heritage Road. 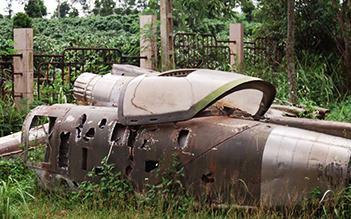 With Hue 2 days tour, you have an opportunity to explore both mountainous and sea views in a special tour. 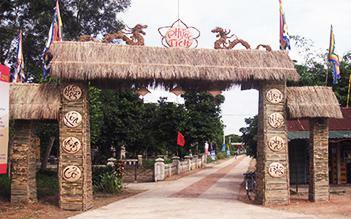 Your full day visit to Phuoc Tich village will charm you with the many cultural and architectural delights that you will experience. 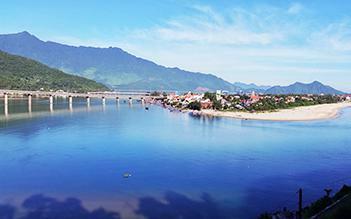 Situated in the central of Viet Nam, Hue owes a long-lasting history with the settlement of the first King of Nguyen dynasty, Emperor Gia Long, starting a new phase of Vietnamese history. 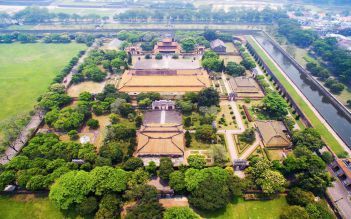 The area was the National Capital from 1802-1945 when Emperor Gia Long established control over it, and it is now UNESCO World Heritage Site. 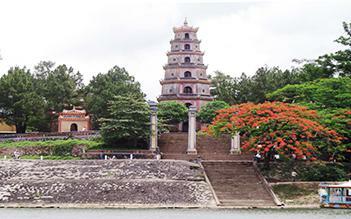 The town of Hue is a best-known for its complex of ancient royal monuments. After the war, many of the historic features of Hue were neglected, but a lot of the historic areas in the city are being restored today, making it grow in tourism and culture. Local people are understandably proud of their hometown as Hue has an enduring tradition, stunning cuisine, and mind-blowing beauty.